MENGO – FUFA has released the referees list for Tuesday’s StarTimes Uganda Premier League matches. 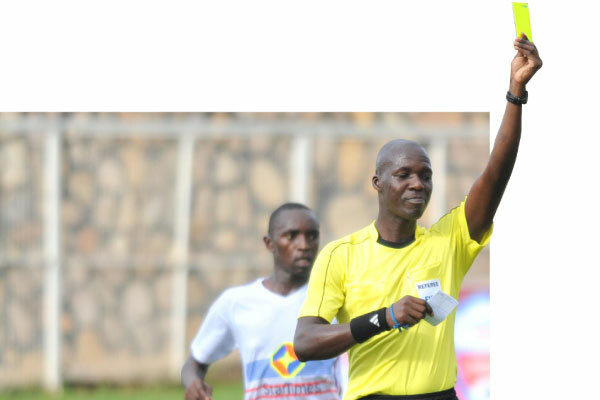 Senior referee Alex Muhabi has been handed the task of officiating the game between KCCA FC and Kirinya JSS at Lugogo. Muhabi will be assisted by Mark Ssonko and Ronald Katenya. At Wankulukuku, the game between Express and URA will see William Oloya take center stage with Musa Balikoowa and Lydia Wanyana helping him out. Joseph Ochoma has been handed the responsibility of overseeing the Bul FC game with Tooro United at Njeru Technical Center. The final day’s game between Maroons and Vipers will be officiated by Mashood Ssali. Sam kakembo and Richard Mugerwa will act as his assistants.